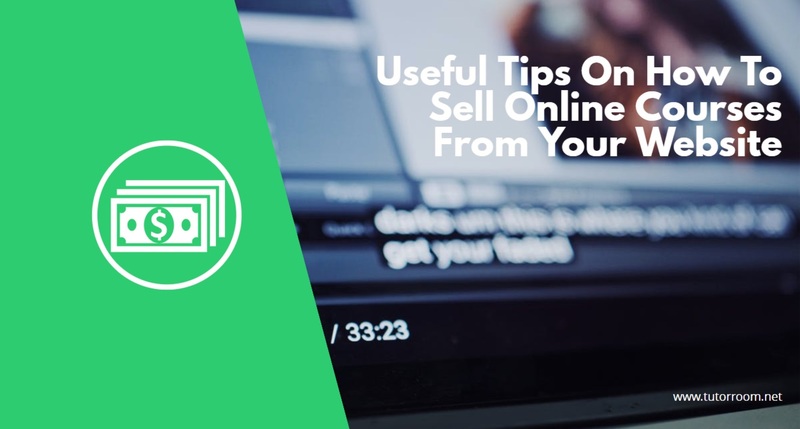 Planning to sell online courses from your website? Great idea! If you play your cards well, you are guaranteed to make impressive returns from this venture. Thousands of website owners have done it and succeeded- you can too. Ever heard of this phrase? It simply means content is the backbone of the internet; without it, the internet would just be an empty shell. It is important to present content that adds value to your audience. Good content prompts users to purchase and also refer their friends- which means more money! You also need to be aware of your audience. The people you hope to influence will determine the language you use and how you will structure the courses. If not sure what kind of content to include in your course, ask your followers what they would be interested in learning from you. Knowing your audience is important so as to only provide them with relevant content. More so, bear in mind that you are not the only one offering online courses in your niche. If you are (which is rare) competition is likely to arise sooner or later. You need to devise ways to stand out from the crowd. For example, by under promising and over delivering or awarding buyers with bonuses and gifts. Research on websites offering the same courses and find out what they do. This can give an idea of how to be different. The title of your course will determine whether users will be persuaded enough to want to find out more or not. It should be attractive, straight to the point and also keyword based. On the last part, suitable keywords are what a user is likely to type in search engines when looking for related content. Tools such as keyword planner and Buzzsumo can help you come up with great titles. It facilitates communication between you and your students via video calls, online whiteboard, interactive tools among others. The virtual classroom provides a simple online management system that accommodates both students and tutors. Usually, in online courses, students may not be available for classes at the same time. This feature recognizes that and allows tutors and students to effectively plan for classes to suit their preferred time. Through this feature, you can easily upload courses in PDF form or PowerPoint presentations, of which your students are able to access. 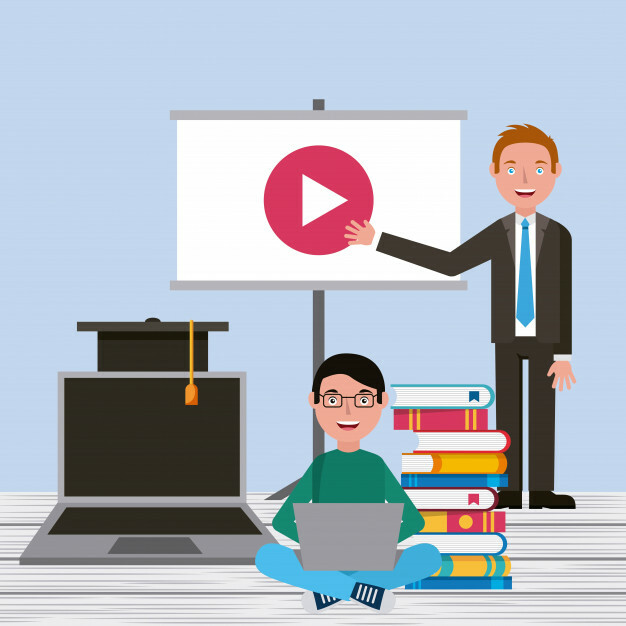 The online teaching software automatically directs your students to where they can pay up front for your services immediately after signing up (or as per your preferred conditions). They get to pay using acceptable currency via platforms such as Paypal. 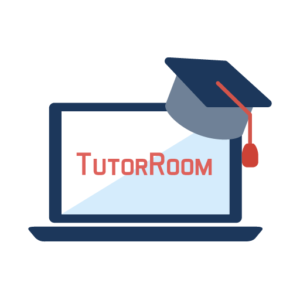 TutorRoom has helped thousands of websites add a professional touch to their online courses. “They literally did all the work for me, once I had my content ready, the rest became a walk in the park, thanks to this software. I have received numerous compliments from my students of how great my course page is. I couldn’t be happier!” – Sarah Jones -CA, USA. Other online teaching software includes WizIQ, LearnDash, and WooCommerce among others. l Publishing promotional content on youtube. l Adding students testimonials to your course’s sales page. 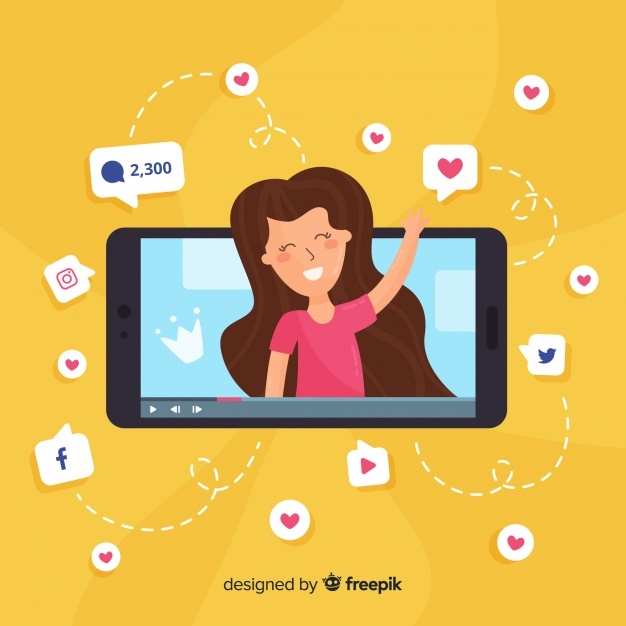 l Marketing through social media such as Facebook and Twitter. 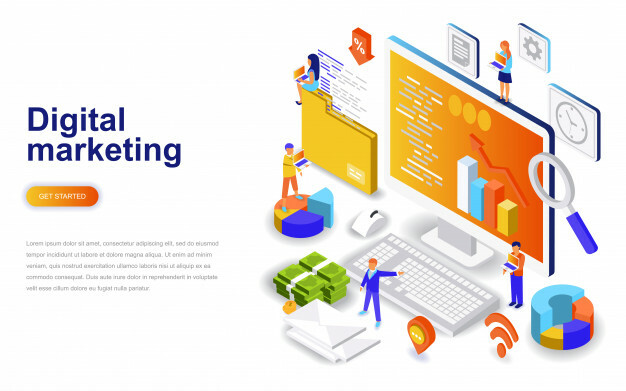 l Utilizing online adverts such as Google Adwords and Facebook Ads. l Writing a press release. In addition, you can leave comments in blogs and publications where people ask related questions and backlinks back to your own site. Get as much feedback as you can. 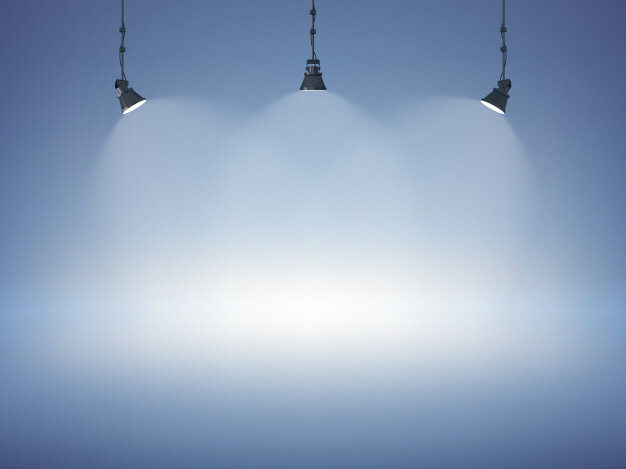 Give room to your students for both positive comments and criticisms about your course. You can also ask them to give suggestions and recommendations on how you can better your services to suit their needs. Foster an ongoing discussion about your course where students can also help each out. Social media platforms are best for such purposes. To achieve success in creating and selling online courses always ensure you find creative ways to keep your head above the waters. The above tips will come in handy.